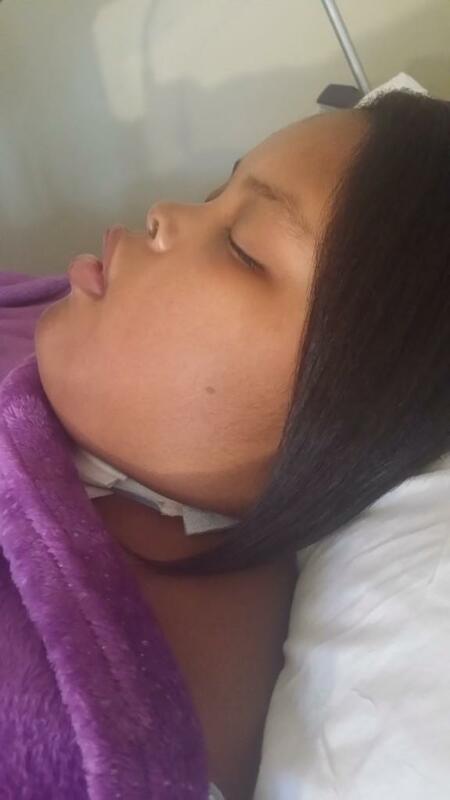 The defendants in Jahi McMath’s state medical malpractice lawsuit have tried again and again (unsuccessfully) to resolve the life/death issue at the pleadings stage. The trial court twice rejected their motions. In July, the Court of Appeal affirmed. The defendants then petitioned the California Supreme Court for review. At the end of August, the court denied the petition (No. S236072). Now the case may proceed before the trial court. The parties just filed case management statements estimating a trial between 20 and 45 days long. The trial will likely be bifurcated. That way, the life/death issue (which is relevant to the amount of damages) only gets tried if liability is first established.